BAR HARBOR, MAINE — The Maine Technology Institute (MTI) has awarded a $25,000 seed grant to Sandra Rieger, Ph.D., of the MDI Biological Laboratory to study peripheral neuropathy, a condition that causes pain, tingling and numbness in the hands and feet and affects an estimated 20 to 40 million Americans. 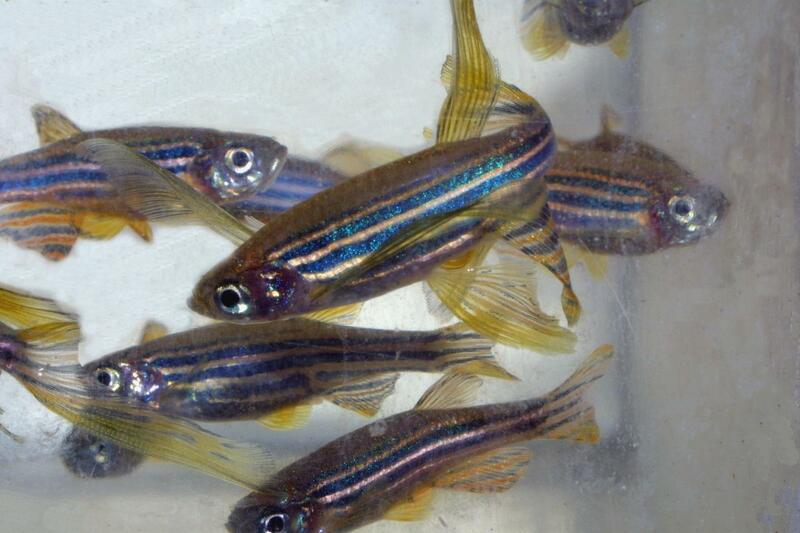 The one-year grant will allow Rieger to collaborate with scientists from the University of New England (UNE) in Biddeford, Maine, to ascertain if compounds she previously identified as preventing or somewhat reversing peripheral neuropathy in zebrafish are also effective in rats. The research in rats, which are mammals like humans, is an important step in moving the compounds into human clinical studies. Currently, no treatments for peripheral neuropathy exist, except for symptoms such as pain. "We are focused on the discovery and development of new regenerative medicine therapies," said Kevin Strange, Ph.D., MDI Biological Laboratory president. "By funding early-stage research with commercial potential such as Sandra Rieger's, MTI is playing a critical role in building Maine's biomedical sector and creating new science and technology jobs." "We are very grateful to MTI," Rieger said. "We hope to commercialize new therapies to treat chemotherapy-induced peripheral neuropathy in humans. The research in rats is a critical next step in that process. With the help of the MTI funding and the University of New England, we can now move ahead with the development of these therapies." Rieger also recently received a grant totaling $1.8 million from the National Cancer Institute to fund the continuation of her studies in zebrafish. That grant will also fund a collaborative study with the Mayo Clinic in Rochester, Minn., to test the clinical relevance of her findings in breast cancer patients treated with Taxol. MTI is an industry-led, publicly-funded, nonprofit corporation that offers early-stage capital and commercialization assistance in the form of competitive grants, loans and equity investment for the research, development and application of technologies that create new products, processes and services that generate high-quality jobs in Maine. Our scientists are pioneering new approaches to regenerative medicine focused on drugs that activate our natural ability to heal, and that slow age-related degenerative changes. Our unique approach has identified new drugs with the potential to treat major diseases, demonstrating that regeneration could be as simple as taking a pill. As innovators and entrepreneurs, we are also dedicated to teaching what we know and to helping prepare students for successful 21st century careers. For more information, please visit mdibl.org.